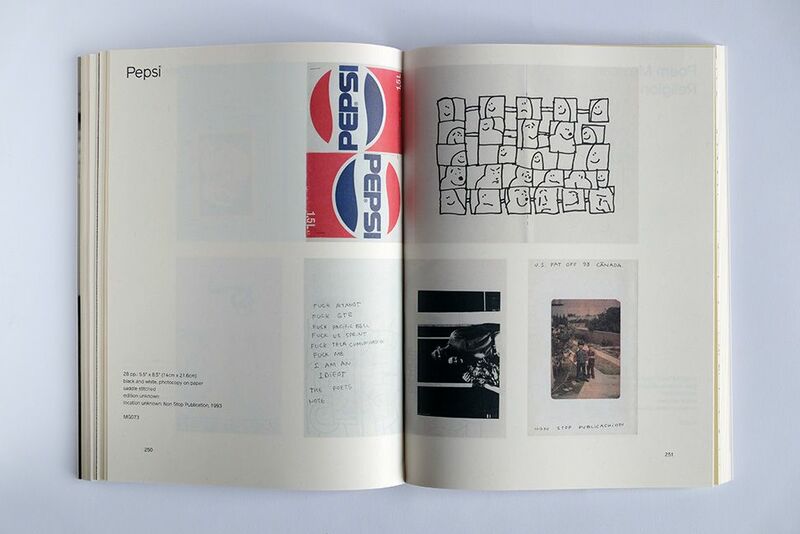 Contributions from Rita Ackermann, Maurizio Cattelan, Cameron Jamie, Harmony Korine, Aaron Rose, Steven Salardino, Tom Sachs, Jocko Weyland, and others. 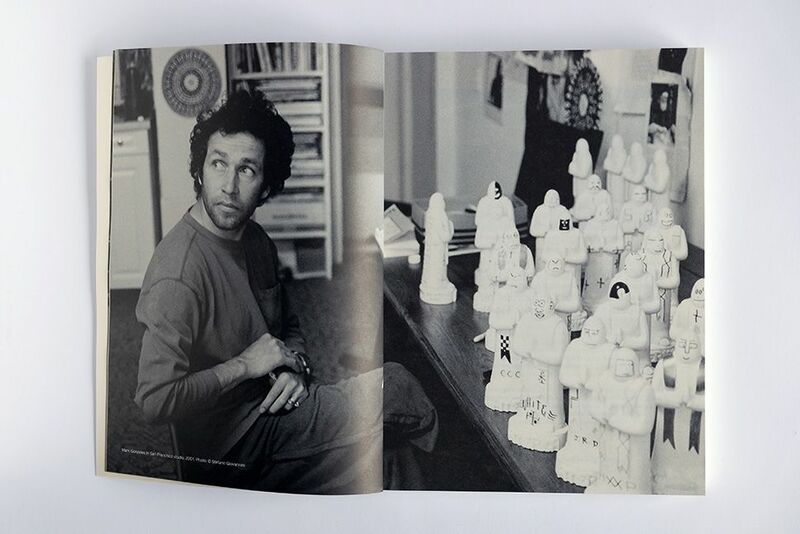 Long overdue, Non Stop Poetry: The Zines of Mark Gonzales is a comprehensive presentation of the zines made by Gonzales from the early-’90s to the present day. Gonzales, thought by many to be the greatest skateboarder of all time, is revealed by this significant book to deserve equal recognition as an artist and poet. His extraordinary production of more than 145 zines (the exact number is unknown since Gonzales kept no records of his output), is a remarkable artistic achievement worthy of the careful analysis and documentation provided by this book. 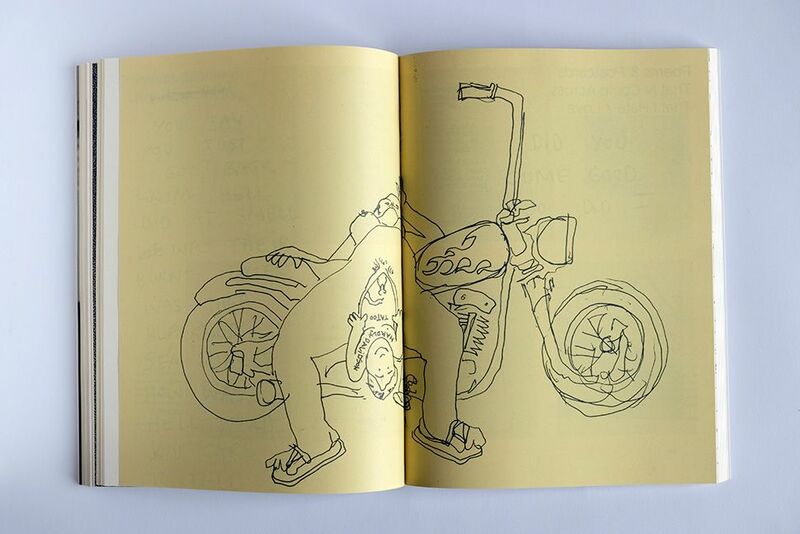 Gonzales zines are made spontaneously using an argot all his own and demonstrate a remarkable gift for verse and drawing. 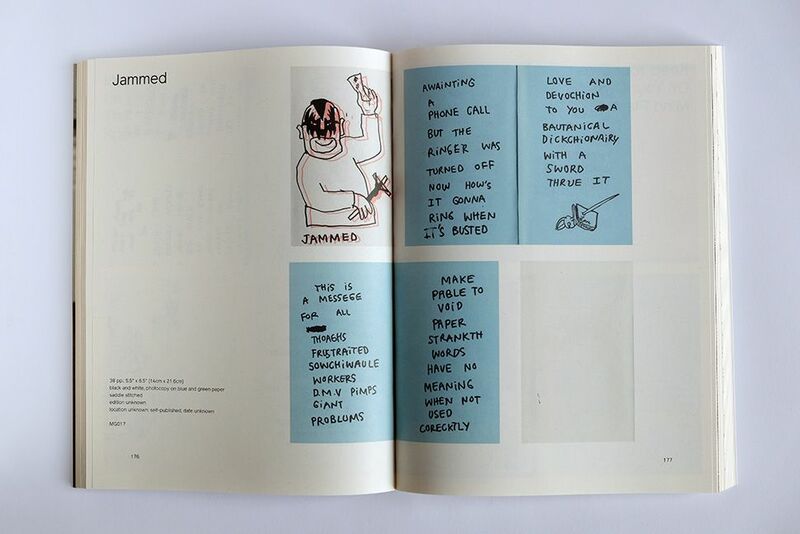 Misshapen, hastily scribbled and collaged into brilliantly drawn and colored ephemeral pamphlets, these handmade zines continue a notable tradition of artist-made publications from Ed Ruscha to Raymond Pettibon. Produced in extremely limited numbers, Gonzales’ zines were almost exclusively distributed outside traditional channels. Most were generously given away or mailed to friends reminiscent of the distribution of Wallace Berman’s Semina. If they did find their way to stores such as Printed Matter in New York or Colette in Paris, they were almost immediately snatched up. 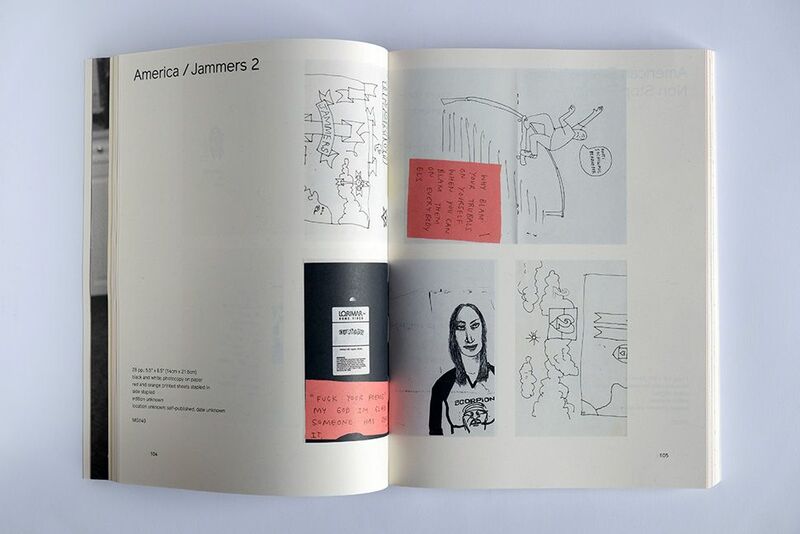 Thus, the compilation of these zines was a herculean effort and the book is invaluable as an encyclopedic compendium that will be a critical purchase for anyone interested in contemporary artist publications. Every zine found after years of research by the editors which was created by Gonzales from 1992 until today, including those created in collaboration with Harmony Korine, Cameron Jamie, and others, is presented with all available publishing information and illustrated with cover and interior scans. Upon critical contemplation of the aesthetic and philosophical contents of the zines, Gonzales’ creative genius becomes evident. From child-like drawings of playful characters scribbled over snapshots Gonzales took on his travels, to emotional poems about the mendacity of life with words scratched out creating complex and outré koans, Gonzales’s zines have a simplicity that showcases his whimsical and poignant mind. But most of all, there’s a freedom in the ephemeral nature of these thin paper volumes: Gonzales isn’t manacled to rules of any sort, and the results that he pours onto the page reflect that unbridled joie de vivre.